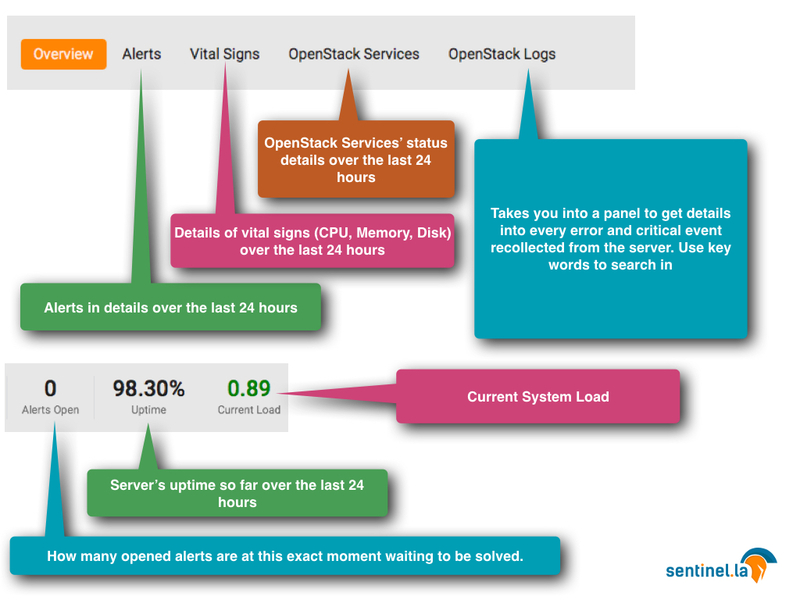 Sentinel.la is a fast way to manage OpenStack, helping you to reduce OpenStack’s learning curve. 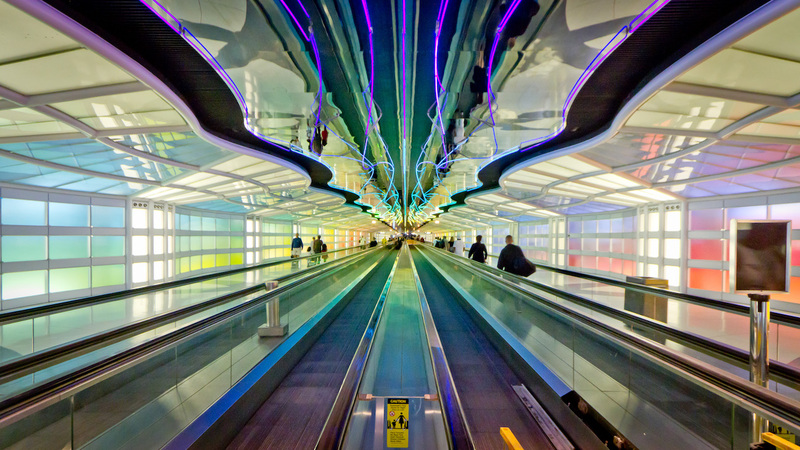 Yes, we do love and specialize on OpenStack, but what happens if you need to do more? If you need help making easier your journey as a DevOps, Sysadmin, Developer or a person interested in getting different data about your server or application, well, we were thinking about it, how can we help you? And then the Plugins idea was born. 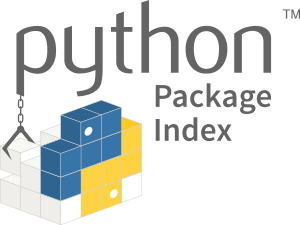 The plugins are components in python and with them, you can drop some lines of code with python logic (at this moment) to extract server metrics by processes/components. 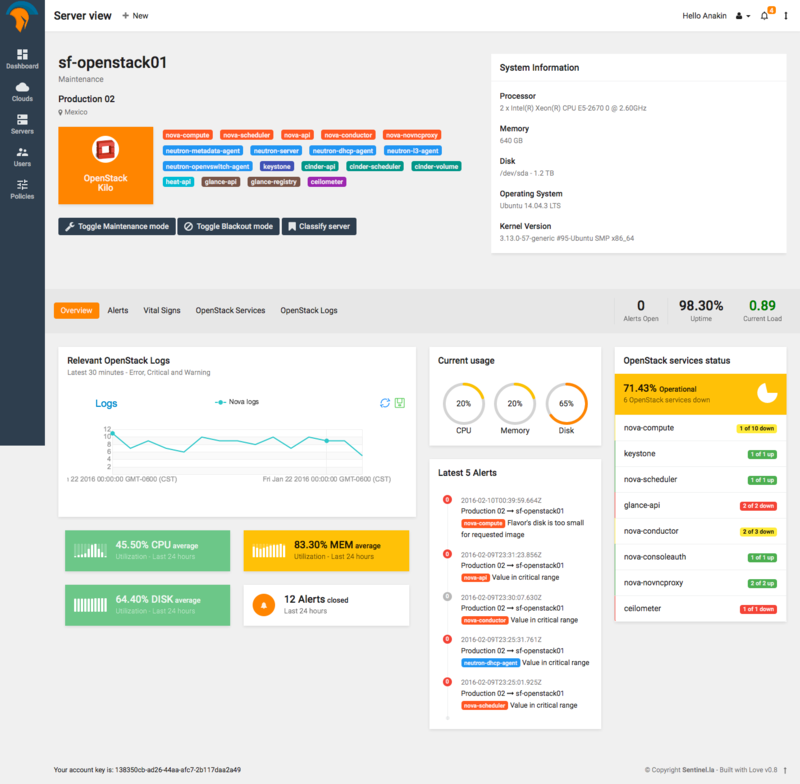 It’s also possible to monitor within a server and transform it into just one piece of data, for example, the number of volumes in a Docker deployment, Ceph health check, is MySQL server running?, etc.. this information will be displayed into the Sentinella App. In this way, our users just only get and save the information related to their particular needs. 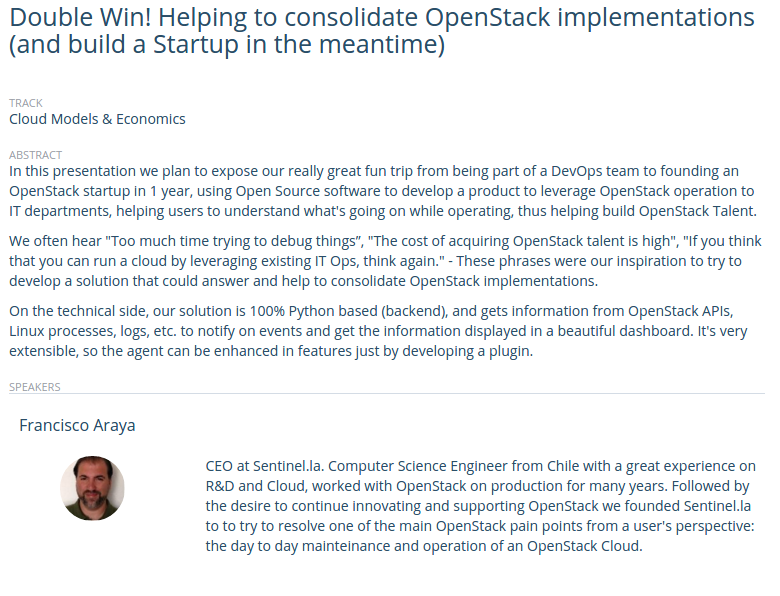 Sentinel.la is seeking not only into bringing you OpenStack, but to also be an efficient tool. We’ve seen OpenStack deployments that use different components like PostgreSQL, RabbitMQ, Apache, etc.. all that being required to be monitored, to get a faster and better troubleshooting. This is the reason why now you can make your own plugins and share them with the community. 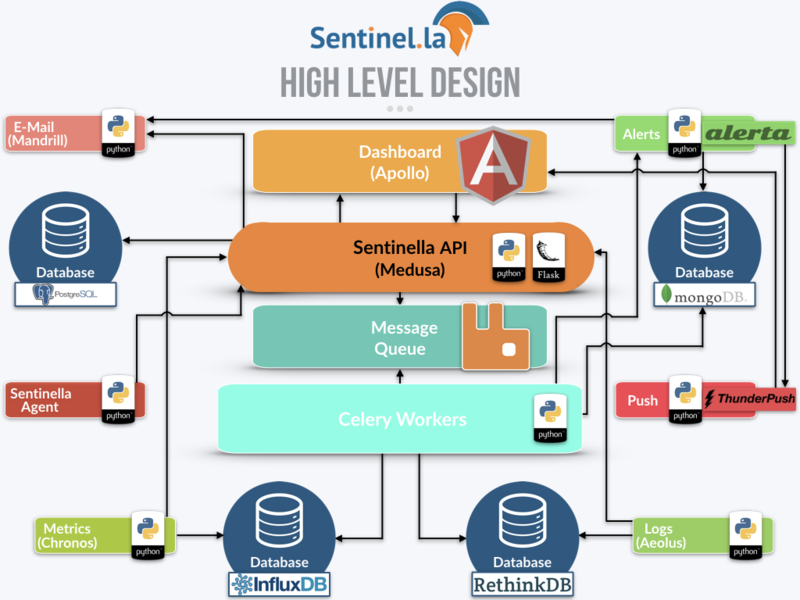 How do plugins work in Sentinel.la? Sentinel.la takes your metrics and saves this information using our API, all through Sentinella Agent. 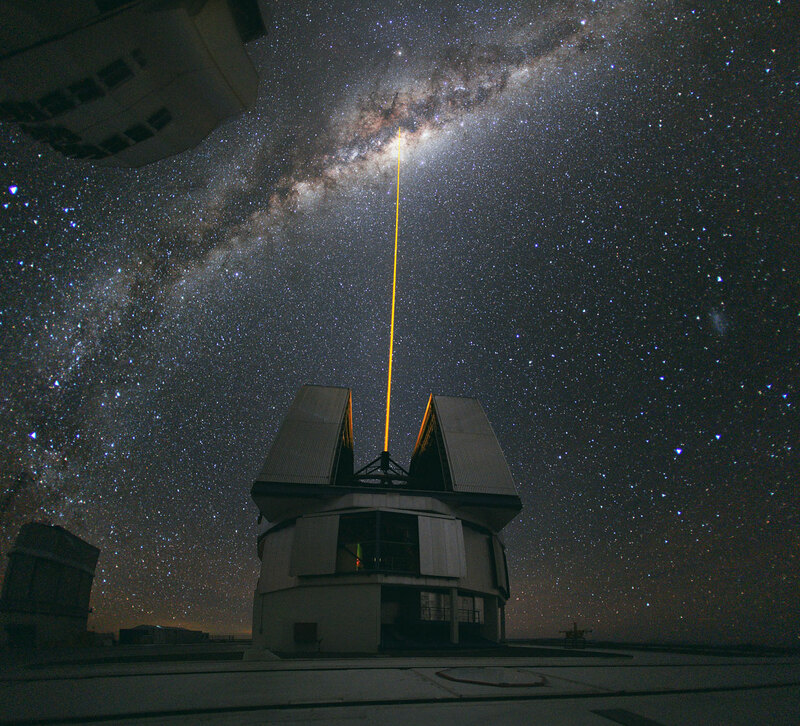 Our components are an abstract of the Sentinel.la functionality to adapt new features. The plugin uses a task in Sentinella Agent to push new metrics and sends to Sentinella API, when arriving at Sentinella API will apply validation to know if is a valid plugin, the next diagram show you the internal workflow. Sentinel.la has a process to plugin evaluation, this process starts when registering a plugin release. Is necessary ensure that all Sentinel.la plugins follow the rules, to keep control and quality this is the reason why we have a process to approving but is simple. The point 2 consists in the review of code, check if the rules have been applied. 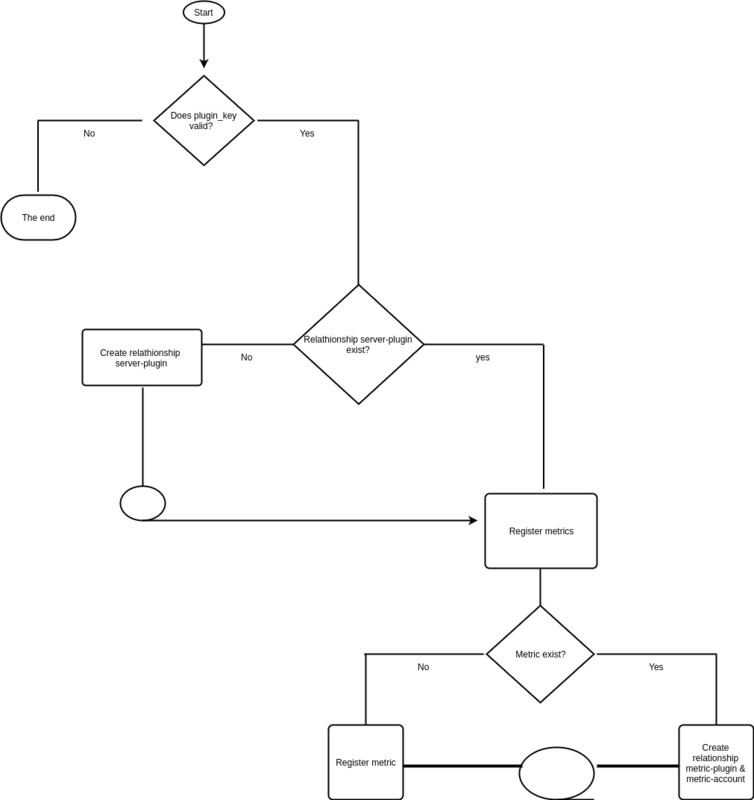 What steps do I need to follow to add my plugin into Sentinel.la? 1.- Register Plugin at Sentinella. 3.- Download the plugin template. 4.- Put your code logic into your plugin, following the specs. Also, you can take other plugins done by Sentinella Community. Plugins must register into Sentinel.la. Follow the documentation to make Sentinel.la Plugin. How do I configure a plugin? When the plugin is already installed, open this file /etc/sentinella/sentinella.conf this file has a configuration section for the plugins, it’s one object called plugins. In this section, you must add your plugin. If you have any questions about the package name, class name, etc.. you can go to /usr/share/python/sentinella/lib/python2.7/site-packages/sentinella/ here are all installed plugins. 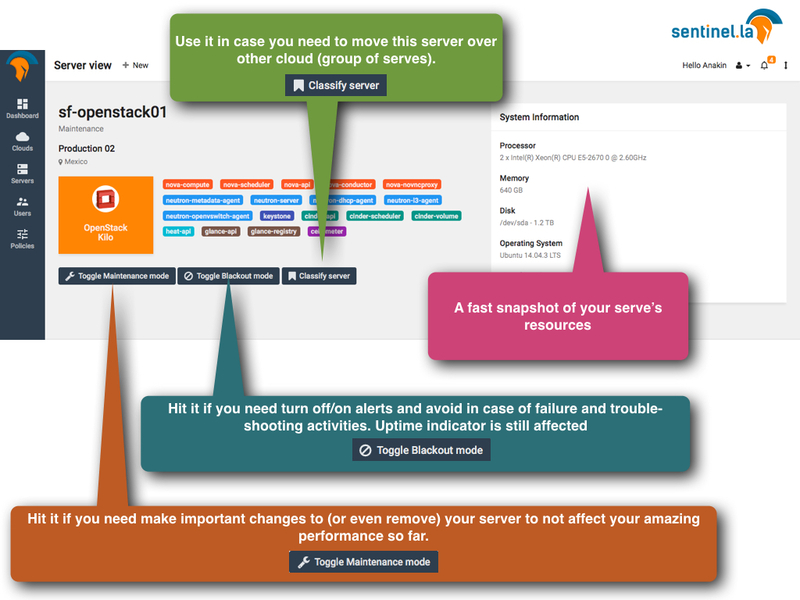 Sentinel.la App’s Server View Panel: Get insight into your OpenStack servers. 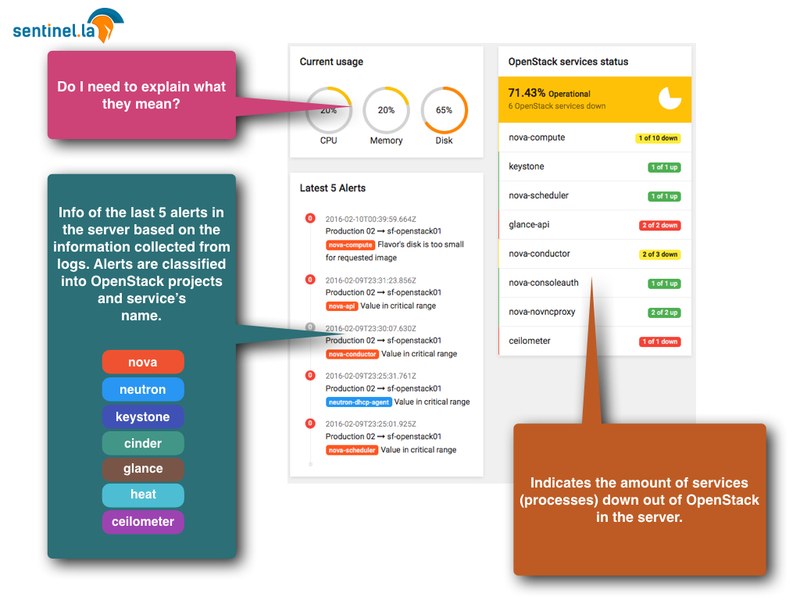 This’s part of a serie of posts describing pieces of our amazing app to monitor OpenStack. The following screenshot belongs to the server view panel. 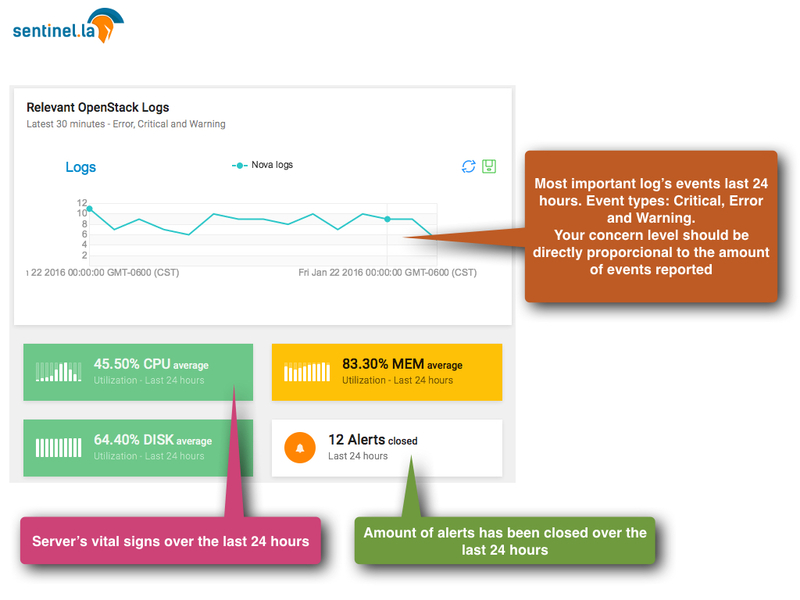 This panel starts showing an overview of the usage and availability of server’s resources , vital signs, openstack services running on it, opened and closed alerts and important log events collected over the last 24 hours. The App will collect information from logs, processes and system upon the agent’s installation. 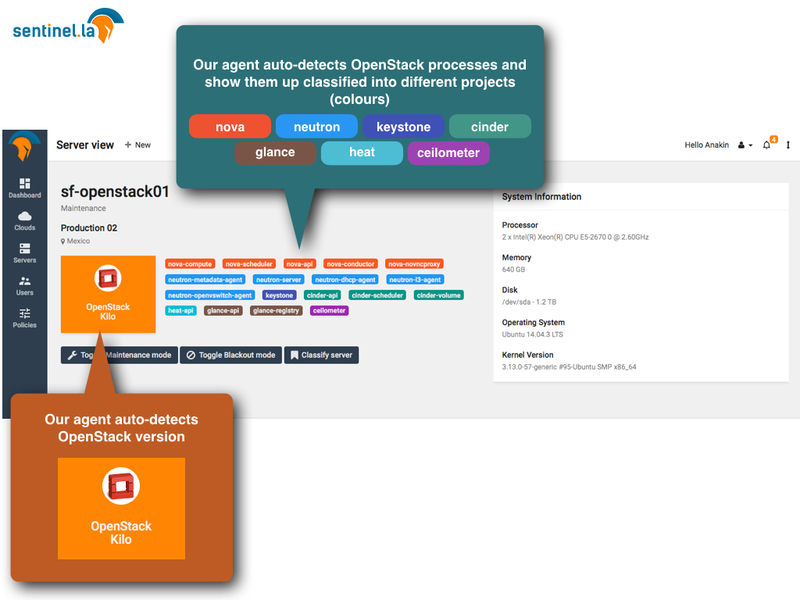 This information will help to auto-detect and check the status of OpenStack services running on the server. 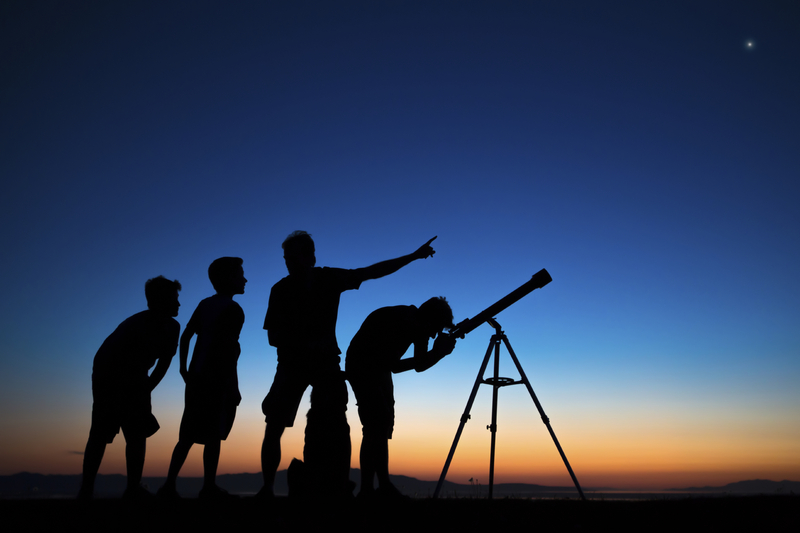 Once the info is collected, Sentinel.la classify services among OpenStack projects: Nova, Neutron, Cinder, Heat, Glance, Keystone and Ceilometer. Server View panel shows the OpenStack version running. It shows system information like processor type, memory, kernel version, storage device and capacity. You can identify the server by name and you will able to see the status (i.e. maintenance). Cloud group and location is display under the name of the server. Note you can still have access to push notification from all your geographically distributed cloud groups at the high right corner of your console. Also, you have the option to add more servers hitting the “+ New” button next to the name of the server. Toggle Maintenance Mode: Hit this button if you need to do important maintenance tasks or changes to your server (i.e. Change openstack version). Or do it before to remove it from the App (You will be able to remove the server 10min after the App stops receiving data from it). Your overall uptime will not be affected in case the server stop sending data or removal. Toggle Blackout Mode: Hit this button if you need to do minor changes for troubleshooting on the server. The idea is to stop sending unnecessary notifications. The server is under control and in fixing activities. Uptime indicator is still affected under this mode to estimate the impact of the current event being handled. OpenStack Services: Get better insight of the OpenStack’s services running on the server and their heath. OpenStack Logs: It gets you to a panel with all the important events collected over the last 24 hours. Important events are errors, critical and warnings. This information will help you the get a better understanding of any issue and use it for troubleshooting purposes. The panel brings events in a chronological order and online search options to group events by keywords. At the right side, you see information of the amount of the alerts are still opened, the server’s uptime and the current server’s load average over the last 24 hours. A chart showing the amount of warnings, errors and critical events over the last 24 hours has been located under the menu options. This brings you a sample of much activity you are having into the server. Server vita signs are also shown under the log events chart. The average of CPU, Memory and Disk utilization over the last 24 hours. Even the amount of alerts that have been closed over the last 24 hours. Information regarding last alerts has been located next to the last panel. A column with the last 5 alerts has been posted with some details in regards to the OpenStack processes and the subject of the event that causes it. Counters showing the current status of CPU, Memory and Disk usage is also displayed. Next to this counters, you find the “OpenStack services status” bringing a fast snap of the amount of inactive processes out of the every OpenStack’sservice in the server. Managing all this information requires a very flexible way of organization and handling. Our first Proof of Concept attempt was to create an agent that gathers all the server information at Operating System level, so the basic information was being captured: CPU, Disk Usage, Memory Usage and Load Average. All this information was being stored on a Relational Database. The problem with Relational Databases is that they are not optimal for handling large amounts of data. 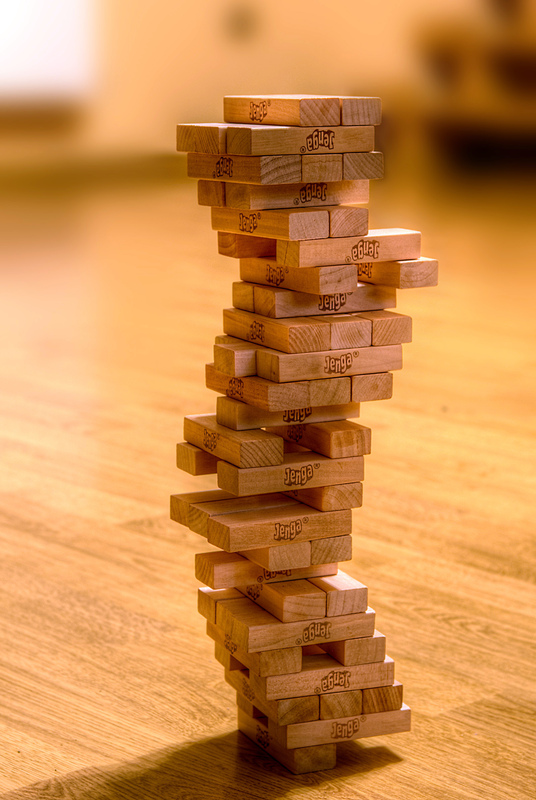 Instead of unleashing the power of having such great information you feel like playing Jenga with it, like that with every new row that is added you can’t help but feeling like losing a little bit of performance and scalability. Imagine having millions of rows with CPU data from thousands of servers… that won’t end well. What about using a NoSQL database? Well, standard NoSQL databases help a lot managing large chunks of document data, but time series is different: imagine that instead of growing vertical rows, your data grows sideways and it depends heavily on the time when the data was saved. So, if not a standard NoSQL, what should we use to save our metrics? And what about if instead just 5 metrics we want to capture “n” metrics for “n” services on “n” devices? Having the data stored on a Time-Series database enables you to think of the information as points, which are easy to identify, search, display and graph. You have many functions to manipulate the data and get the right information. In our case we realized that we could use some aggregations and transformations functions to get things like behavior over time with great precision and accuracy. For this purposes we chose InfluxDB as our time-series database because Monasca uses it and while we were playing with Monasca we found out that it was perfect for what we do. Also InfluxDB can be used “as a service”, the same guys from InfluxData that created the product offer it as a service. This way we can use (and love) InfluxDB features with High Availability without having to operate it and thus we can focus in our core business. We feel very fortunate to coincide our development with InfluxDB lifecycle. We started using it at the very moment when the 0.9 version was released. This version was a turning point because it added support for tags. Also it’s a little bit different in terms of syntax and other functionalities like a new thresholding and alerting component (Kapacitor) which was introduced the very same week we were researching and developing our metrics alerting engine! After solving the database backend and having no limits with performance and reliability now comes the sweet part: we can store all the measurements that we want. 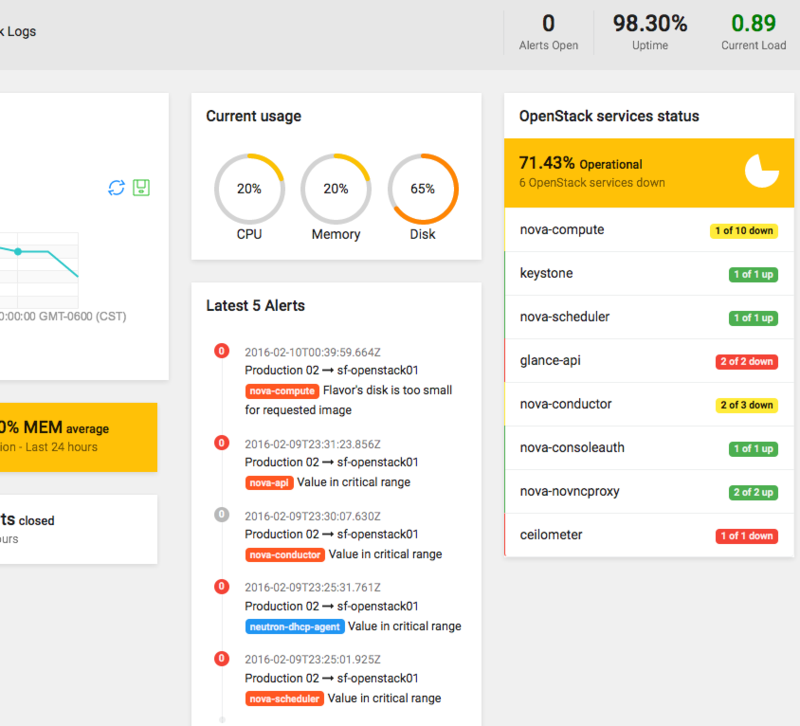 We began getting I/O values from servers, and started having OpenStack service related information at first. How much CPU does nova-api use? Is nova-scheduler having peaks of memory? What’s the uptime of nova-compute process? The limit is only our (OpenStack) imagination.